At Optionis, we like to give something back. That’s why, each year, we fundraise as a Group for our chosen corporate charity. For 2019, we’ve partnered with the Samaritans.  Partnering with the Samaritans gives Optionis access to industry-leading advice and information and will help us to ensure that there is effective, accessible and relevant support available when our people need it. It also means that, for the first time, we will also be able to extend this support to our clients. As contractors and freelancers, these types of workers have less professional support around them, which can leave many vulnerable to workplace stress. Through the Samaritans, we will be able to provide tailored support, advice and information to our clients. This year, Optionis is once again pledging to raise an incredible £10,000 for this worthy cause. Along with our Charity Challenges, we’ll be holding a host of fun (well, it is one of our values) fundraising activities throughout the year and will encourage our employees to get stuck in and help us reach our fundraising target. 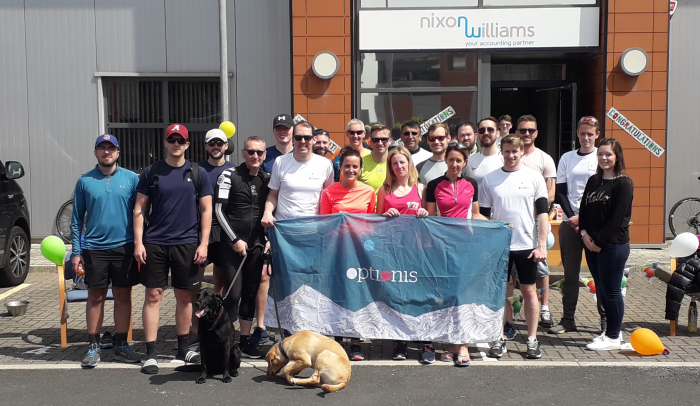 Previous Charity Challenges have included a 50-mile Office to Office (Warrington to Blackpool) bike ride, The Great Optionis Bake Off, Bring Your Dog to Work Day and numerous Tough Mudder events across the country, to name a few! The Samaritans are there to help. For more information and to talk to someone who understands, contact them directly on 116 123.